The FCC Youth Ministry was formed to provide a safe place for our students to mature in faith by presenting the gospel in the clearest way possible so that they may be sent out to impact their worlds. Gospel Clarity- We seek to present the Gospel in an enthusiastic way that it comes across as clearly as possible to our students. Gospel Community-We seek to provide a community where students can mature and live out their faith alongside other believers. 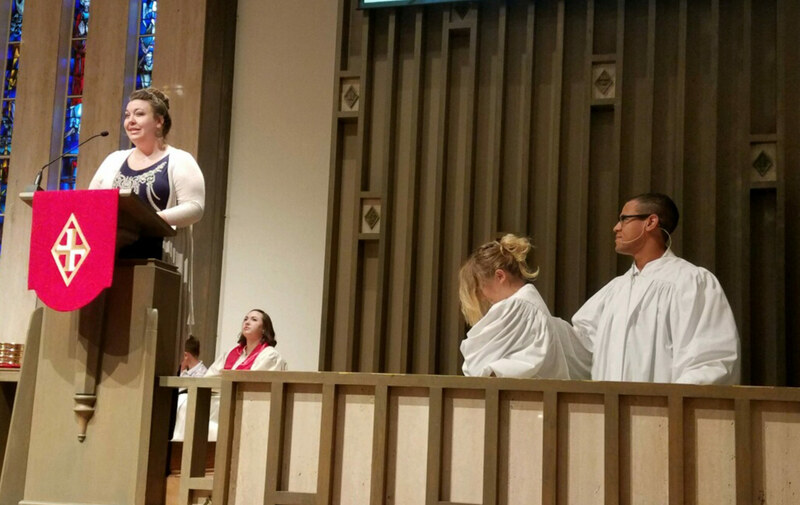 Gospel Commission- We encourage our students to go out and minister to their worlds. 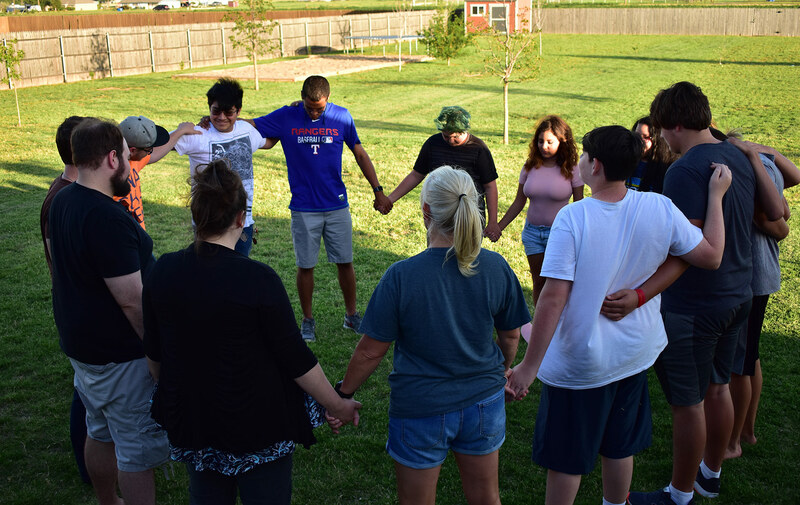 Every Wednesday evening from 6:00pm-7:30pm, our youth ministry meets in the homes of our church members to help bring the Gospel message out of the church building and into the homes and neighborhoods of Lubbock. Home Church can be anything from a night of worship, to a thematic series, to fellowship, food, and fun! 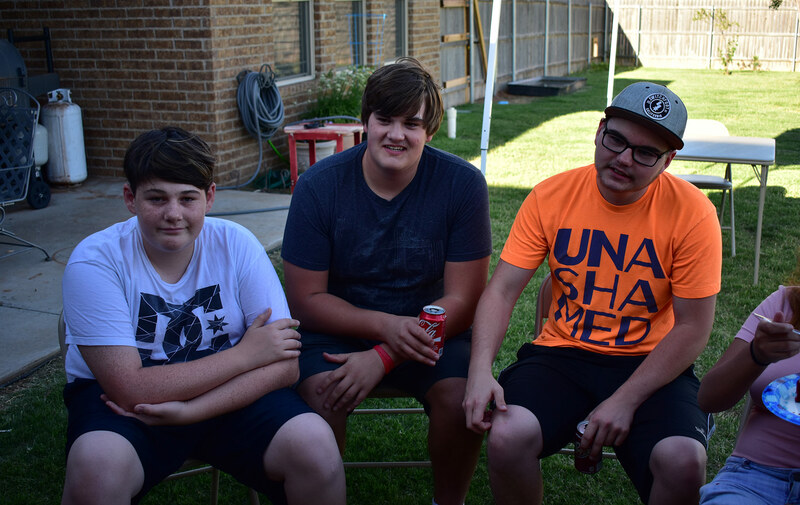 Our youth ministry believes in serving our neighborhood and the city of Lubbock. Thus we seek to partner with an organization in order to be the hands and feet of Jesus. Throughout the year, our youth ministry participates in various camps and retreats geared toward spiritual development, fellowship, and fun! We attend camps such as LCU Encounter, LCU Camp Champion, Encounter LE, and other retreats/camps that are geared towards helping our students mature in faith.